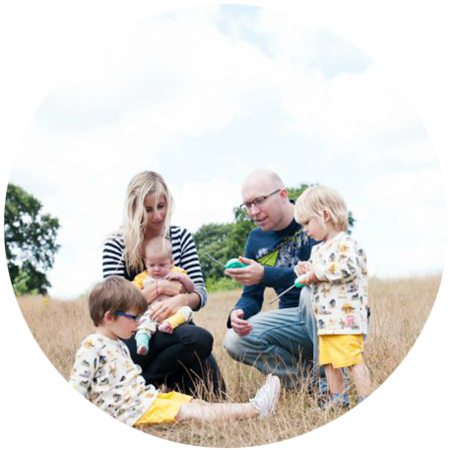 Mother's Day this year falls on Sunday 26th March and I have put together some lovely gift ideas if you have a Mum to spoil (or to casually leave open on your laptop to give the kids (or Daddy) some help!). 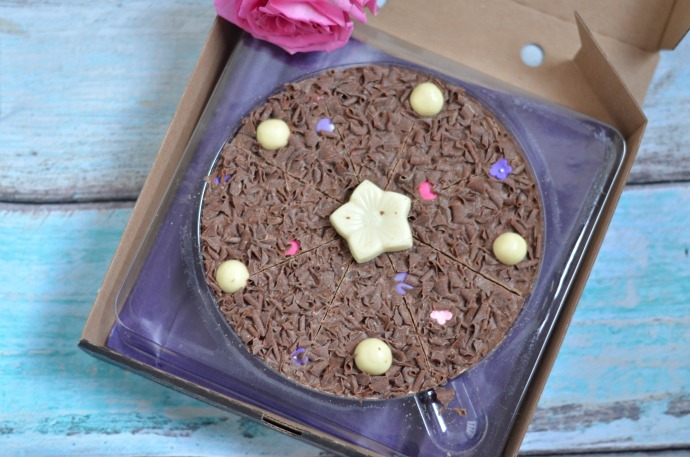 I have recently discovered there is such a thing as Chocolate Pizza, who knew? 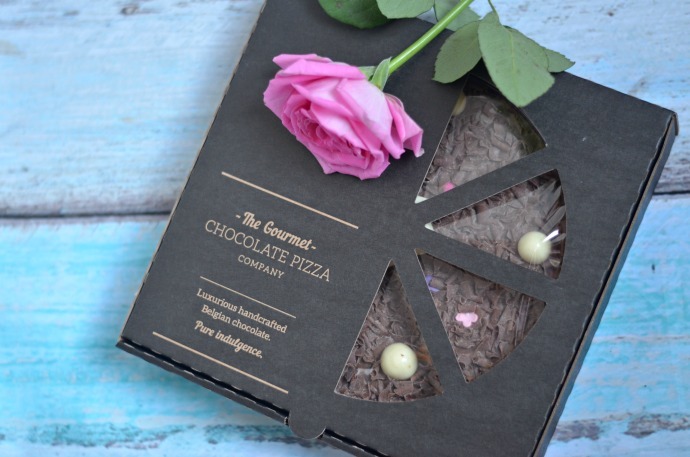 It combines two of my favourite things and the Gourmet Chocolate Pizza Company are selling a special Mother's day edition with a beautiful white chocolate flower sitting in the centre. To make sure I can wholeheartedly recommend this pizza, I did of course have to try some and it gets my seal of approval! 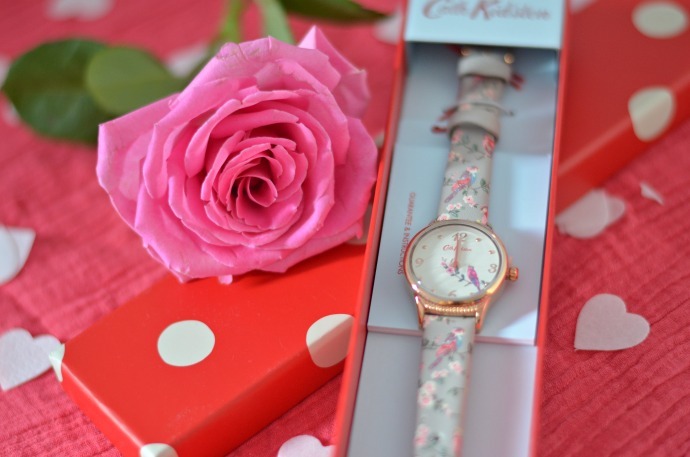 Cath Kidston prints are so beautiful and feminine and the Watch Shop now sell a stunning selection of watches. I chose this delicate bird print and I love the rose gold details and the slim strap. 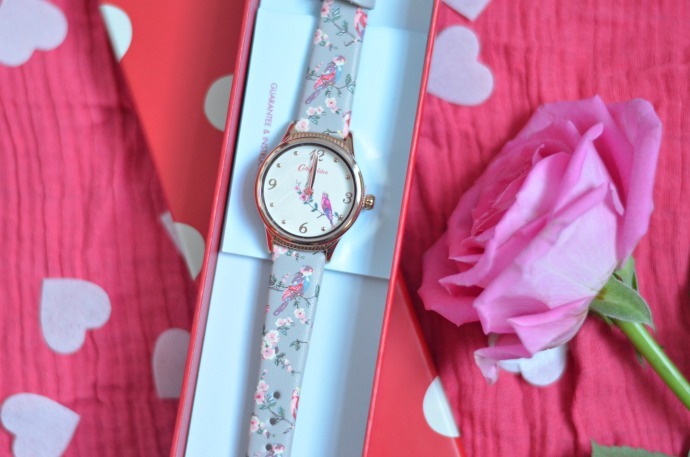 As with everything Cath Kidston, these watches are beautifully made and a lovely gift for a Mum of any age. Cath Kidston watches are available from the Watchshop.com and there are over 70 to choose from. The one pictured is £60. Nothing has aged me quite as much as having children, and after years of sleep deprivation I am starting to realise that I really should look after my skin better. Skin Doctor's luxury products are designed to do just that, looking after the Queen Bee in your life. Bee lift is a luxurious facial hydrating treatment containing bee venom and natural Manuka Honey to combat fine lines, wrinkles and loss of elasticity in the skin. 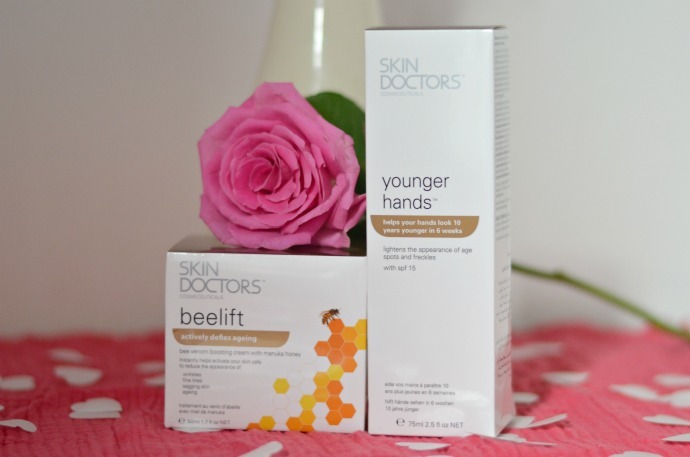 Younger hands claims to take 10 years off your hands in only 6 weeks and I am really enjoying testing both of these! 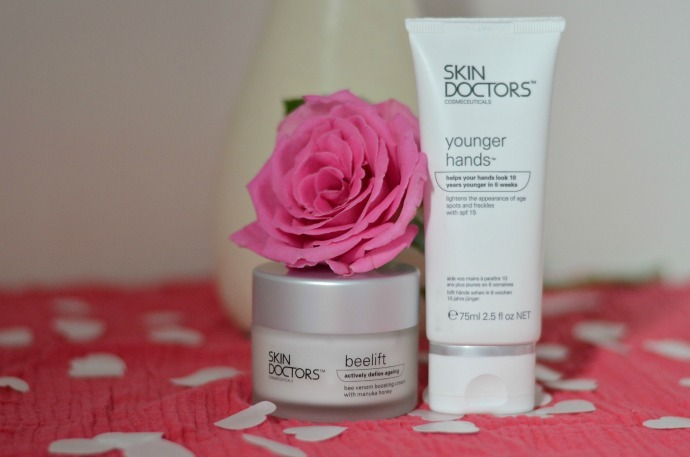 Beelift has an RRP of £38.99 and Younger Hands retails at £30.60. 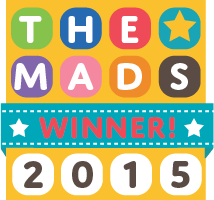 Both are available direct from Skin Doctors as well as selected retailers including Boots, Amazon and Ocado. 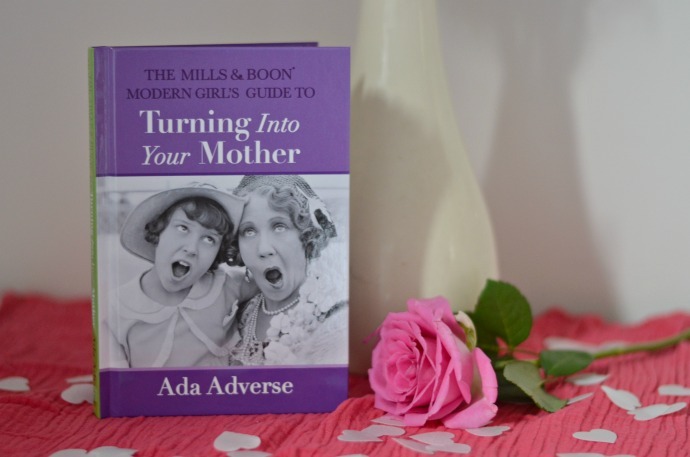 If you want Mother's Day laughs then the latest Mills & Boon book, 'Turning into your Mother' guarantees them. With talk of Mummy's special Calpol and all the things we don't say but are definitely thinking this book is amusing and about the only kind of book I can actually find time to read with small children around too! One of the highlights of Mum Life for me is getting to drink a hot cup of tea and have a biscuit all to myself. It doesn't happen often but when it does it is blissful. I don't think you really appreciate getting to eat a whole biscuit in peace until you have toddlers trying to grab a bit! 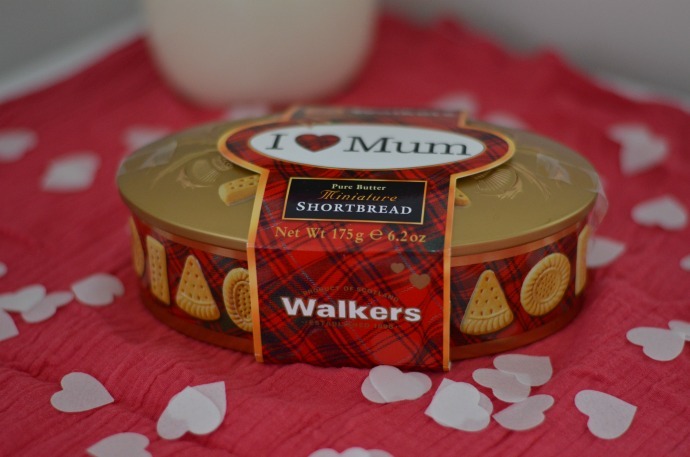 This little Mother's Day tin from Walkers is the perfect size to hide from little fingers and is full of mini versions of the iconic shortbread shapes. 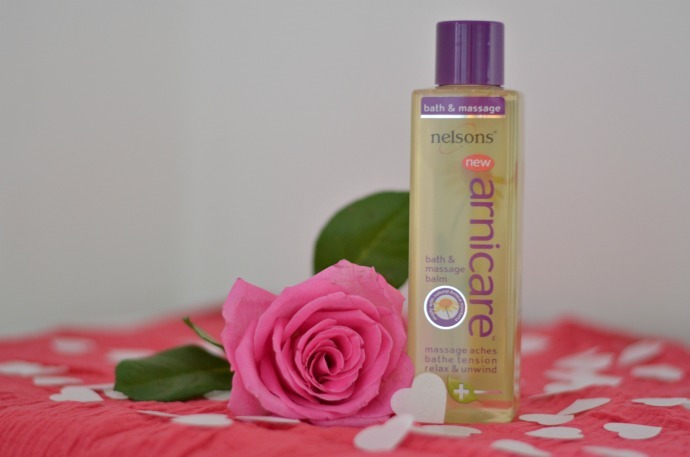 Nelson's Arnicare Bath and Massage Balm is a great multi purpose product for pampering. Whether you want a long soak in the bath or to soothe aching muscles this balm is enriched with evening primrose and rich sweet almond oil to really hydrate the skin. I can't decideI which is more appealing at the moment, a warm bath to unwind or a back rub! I love how you can use this liquid balm for either and I think it would make a great Mother's Day gift. 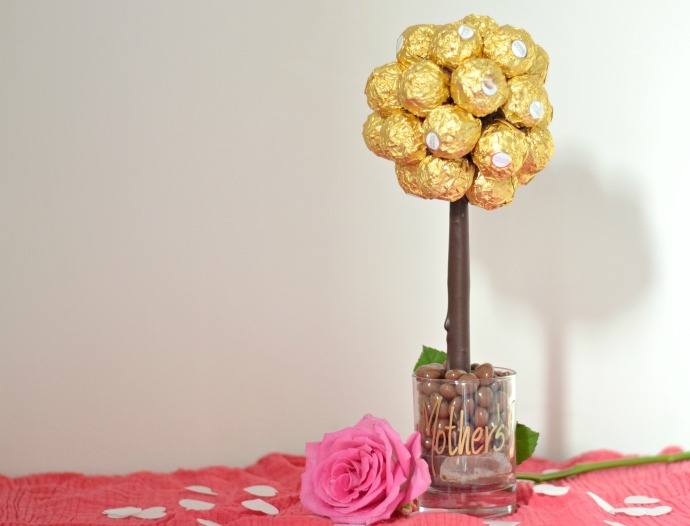 Chocolate is ALWAYS a great gift in my eyes and I have been admiring these Ferrero Rocher trees for ages. 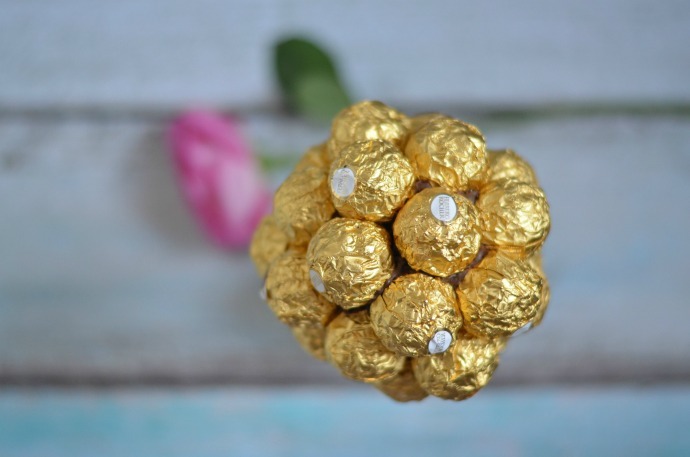 They are an incredibly unique and deliciously divine gift and you can buy them with a Mother's Day glass too. I love that they come with a tealight so that you can reuse the glass afterwards too. 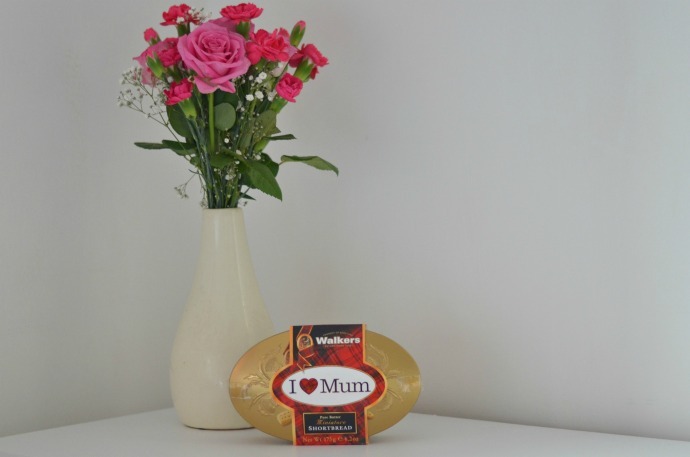 This gift is perfect for Mums of all ages and looks really impressive (if it lasts long enough to actually admire it). 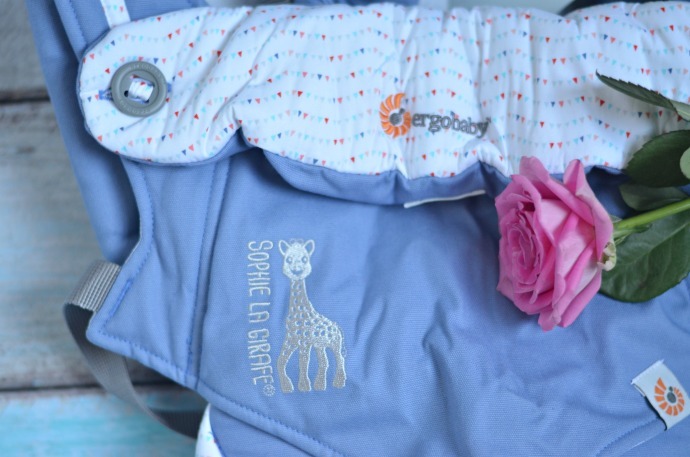 Ergobaby have recently released their Sophie La Girafe carrier and this is a wonderful gift from baby to Mummy - something they can both enjoy. 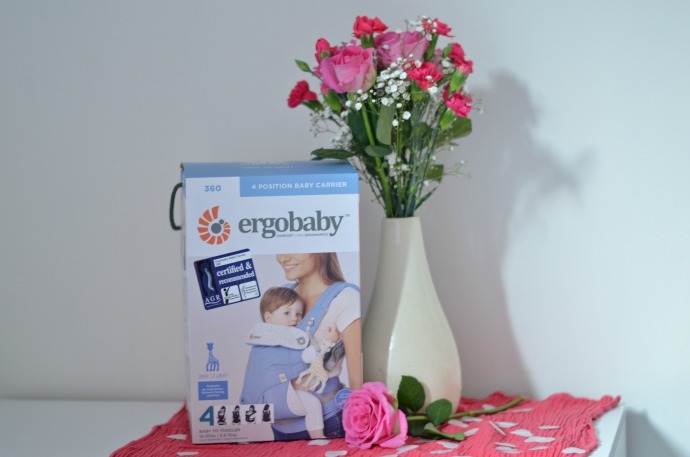 We still have our first Ergo from when Dylan was little over 5 years ago and it is a much loved carrier and brand we trust. 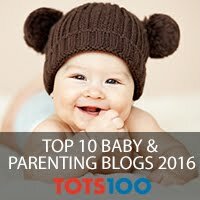 This new design with the bunting and iconic giraffe is so lovely and I can't wait to try it out with the little two.